That is very cool. Around here, the library would need to darn water- and snow-tight, and yet in the summer allow some circulation (humidity). But hmm, that might be a fun project. The website has a few different models and templates. I was impressed. I think it is a great idea! 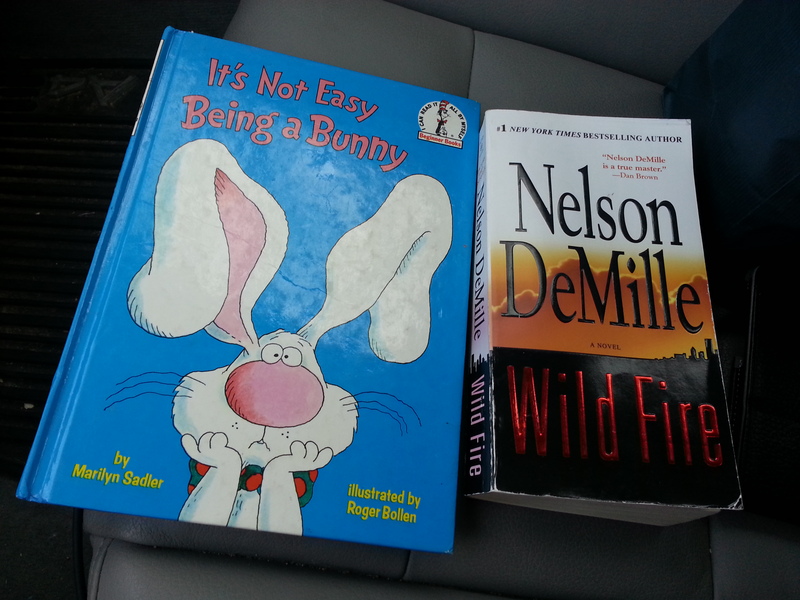 Those free libraries are so cool! Great idea. But what libraries aren’t free? Pedantry side, this is still a brilliant idea. Free the words! Such a great idea. I’ve seen one in Andorra but nowhere else yet. But I do go in for Bookcrossing http://www.bookcrossing.com/, which encourages the free exchange of books by ‘releasing them in the wild’. So good to share books! Releasing them into the wild — good one! What a fun idea! I’ve never heard of this. Do you just take it back when you’re done? Like a redbox? <— feeling stupid for making that comparison. 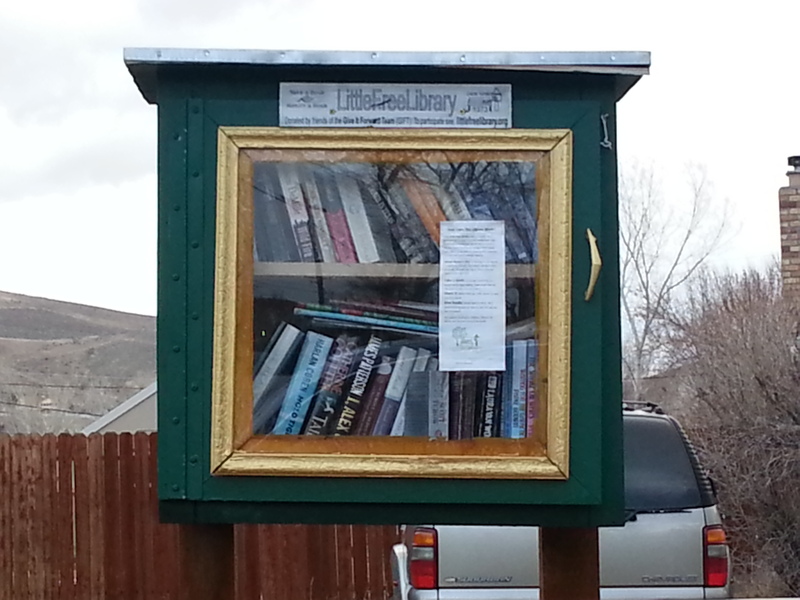 I have heard about the Little Free Libraries — but have never seen one! I’ll have to check out the link you shared to see if there’s one near me. I think they are a terrific idea, and I so enjoyed your tale of how you wondered and worried and then finally stopped! 🙂 I bet your son enjoyed his book, what a great mom!